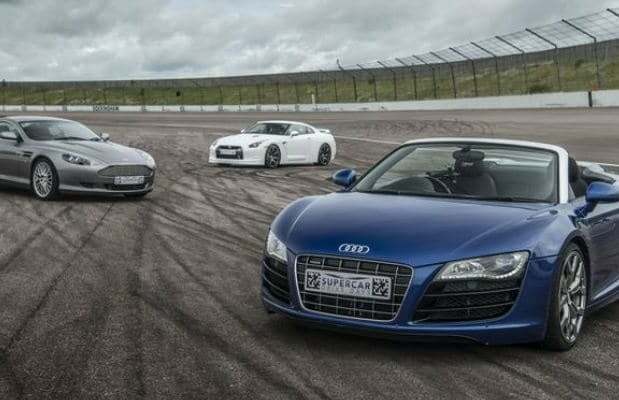 Live the driver’s dream day, and drive a Supercar at one of our excellent UK driving circuits. 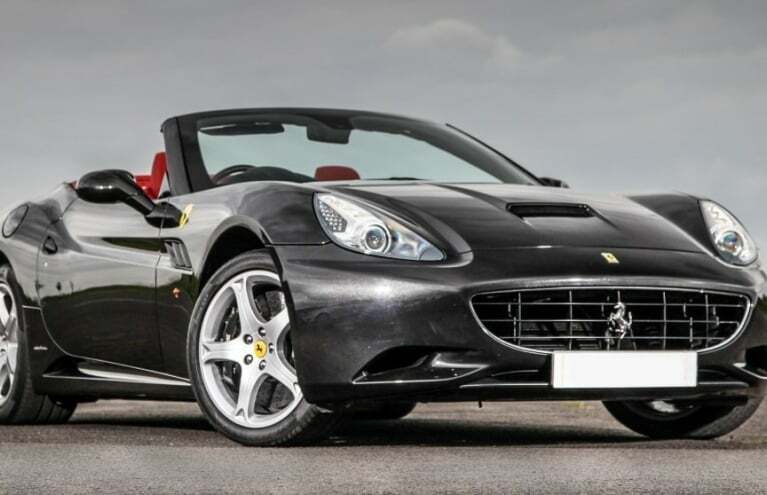 The chance to drive a Ferrari or drive a Lamborghini is not something everyone gets to do in their lifetime; as we all know, the price of a Supercar is pretty prohibitive – but also a part of what makes them supercars in the first place! Still, you don’t have to buy the cow to drink the milk, and with one of these superb Supercar driving days, you can really drink in the style, power and speed of such cars as the Aston Martin V8 Vantage, Ferrari 360, Lamborghini Gallardo, Porsche Carrera, Audi R8 and more! 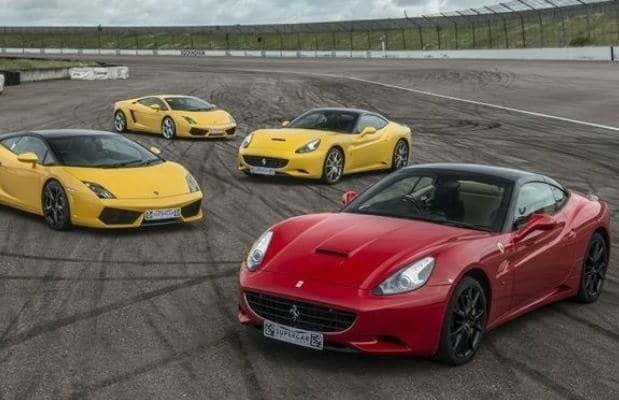 Drive a Supercar around a legendary UK driving circuit with one of these unforgettable Supercar driving experiences. 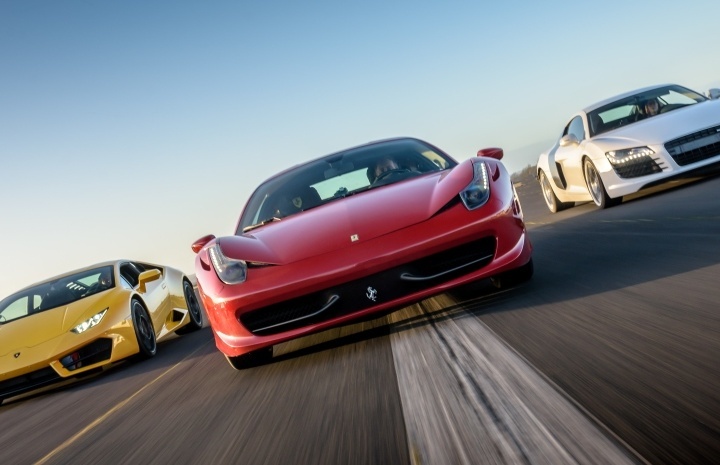 Enjoy an astonishing six laps behind the wheel of your favourite supercar! One of these incredible Supercar driving experiences is the perfect gift for men and women who love their cars fast and furious! To drive a supercar is one of those experiences that you will never forget – after all, how many people get to sit behind the wheel and drive an Audi R8, Ferrari or Lamborghini? 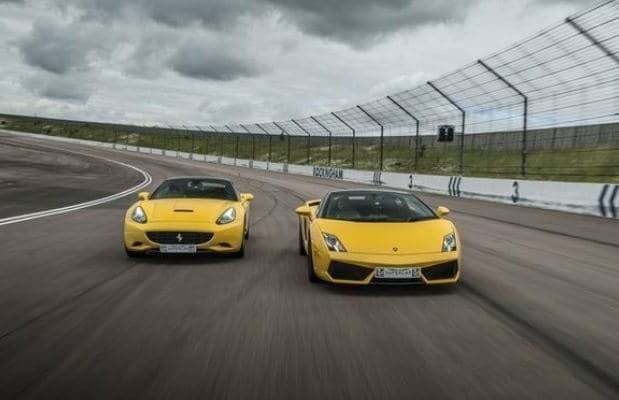 These are some Supercar experiences to get really revved up about, so get ready to put pedal to medal and blast your way around a superb UK driving track in one of the world’s finest vehicles. 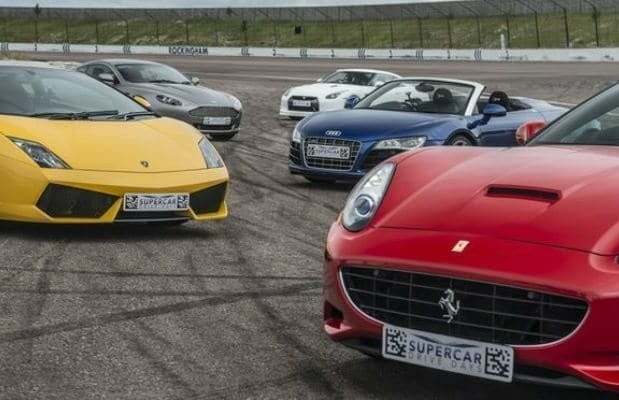 Now only do we have driving experiences in a superb range of celebrated Supercars, but we offer these Supercar driving days at some of the best driving circuits in the UK. We have a range of Supercar experiences at Goodwood, Prestwold Hall, Castle Combe, Knockhill, and a host of other excellent driving circuits the length and breadth of the UK.. Whether they love Lamborghini, fancy a Ferrari, prefer Porsche or ache for an Aston Martin, we have the Supercar driving day to suit. There are few better gifts you can give to a real petrol head than an adrenaline-fuelled Supercar driving day! Do I need to have a UK driving licence to take part in a supercar experience? Most of our Supercar Driving experiences will require participants to hold a Full Driving Licence. So long as you are legally able to drive on UK roads and have a good understanding of English, this will usually be fine. Please check the restricitions on each specific experience page prior to purchasing. Can my partner/child sit in the passenger seat during my supercar driving experience? Unfortunately, due to safety reasons, our Supercar Driving Experiences do not allow for passengers or in-vehicle spectators. However, we do have a selection of passenger rides available to purchase. Will I need to purchase any additional driving insurance on the day of my supercar experience? For most Supercar Track Days, drivers are automatically covered by the experience provider's liability insurance, meaning you would only have to cover the first Â£2,500 (approx) of damages. However, you are usually able to purchase additional optional insurance on the day to ensure that you are not liable for any damages. Specific details can be found on individual experience pages. Is there a professional driver in the car with you on Supercar Driving experiences? Yes, there will always be a professional instructor in the vehicle alongside the participant throughout the experience. 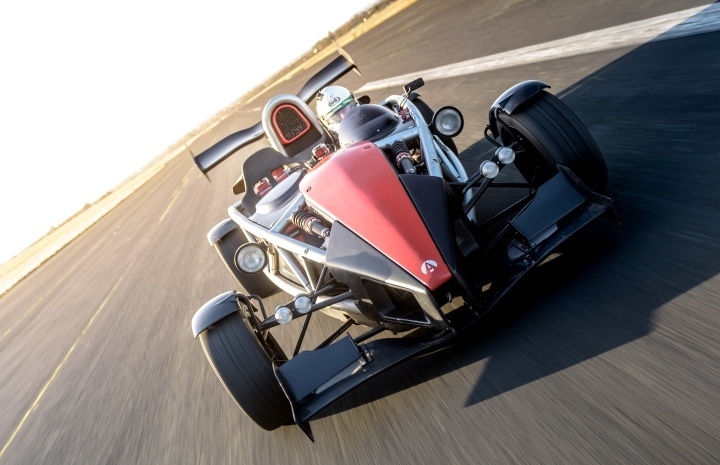 Can I add extra laps to my Supercar Driving Experience? Yes, although extra laps are not bought on this site, they can often be added later. Once you have redeemed your voucher, you will be able to add extra laps when booking your experience with the supplier. 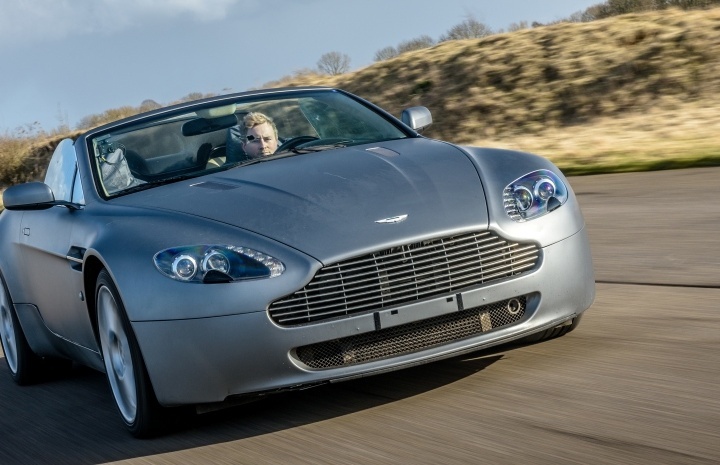 Can I buy a supercar driving experience for someone who's disabled and can't drive? We offer Junior driving experiences that do not require a driving licence. We also offer a range of passenger rides, where you can sit in the passenger seat while taking a high speed drive around the track! 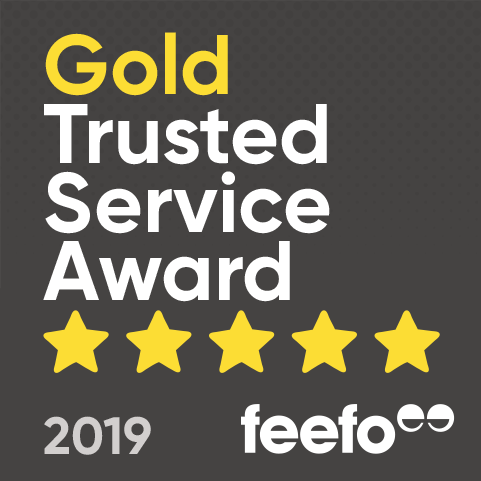 Do you offer driving experiences suitable for children? Yes, we have a range of different Supercar Driving Days available for children. The minimum age for our junior driving experiences is usually 10 years old.